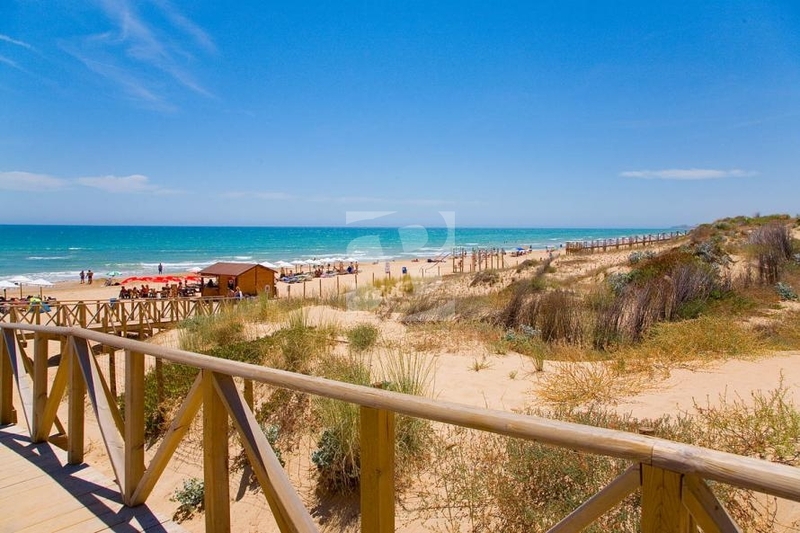 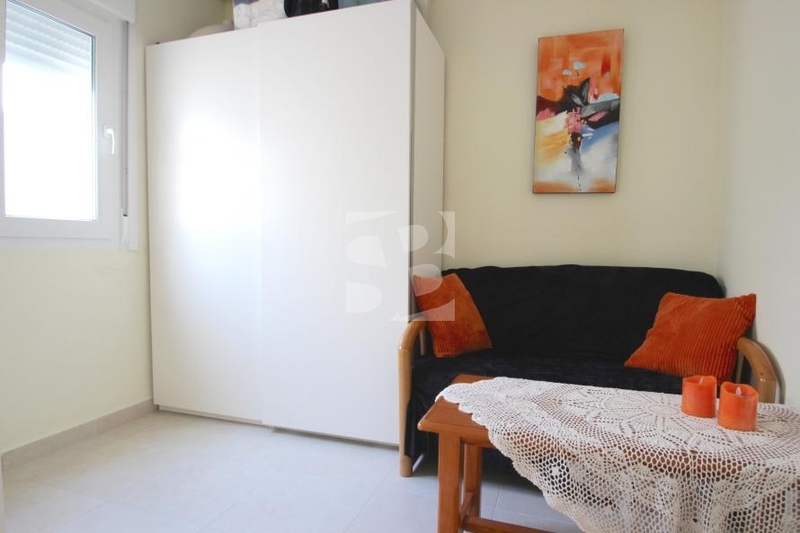 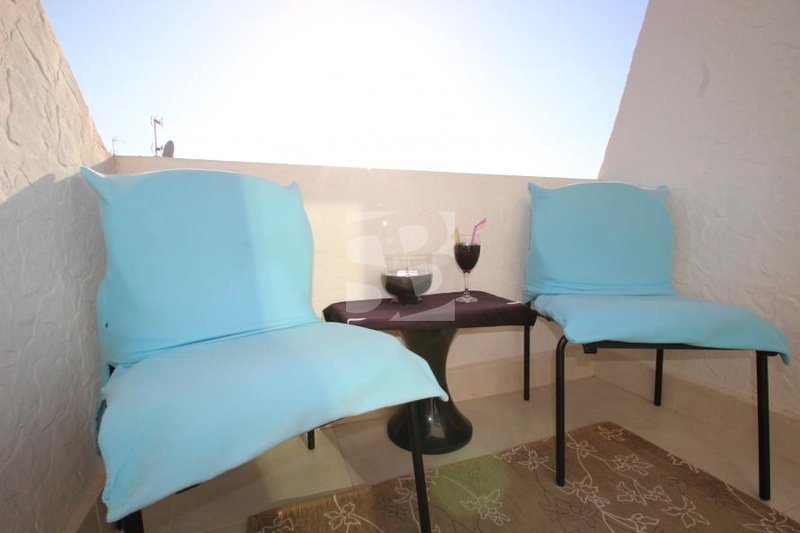 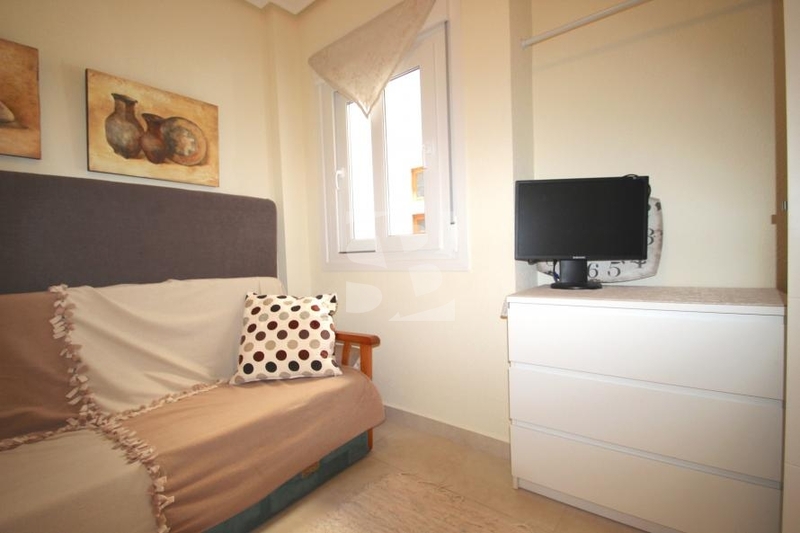 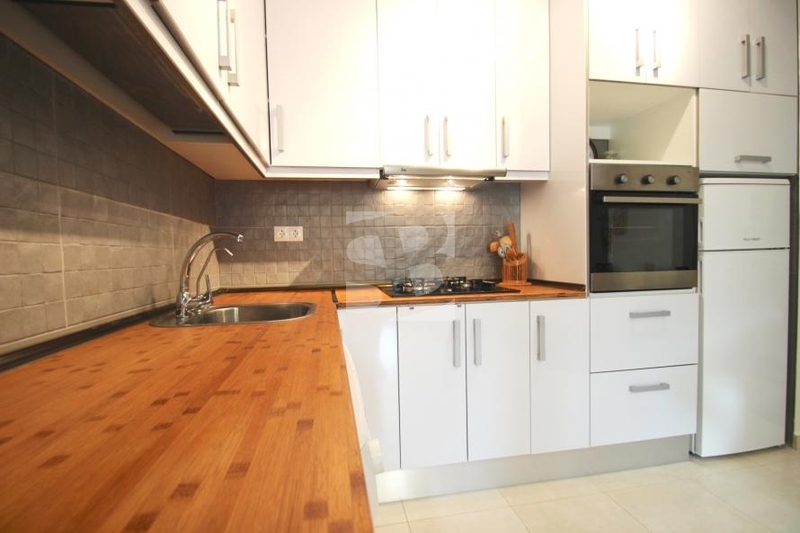 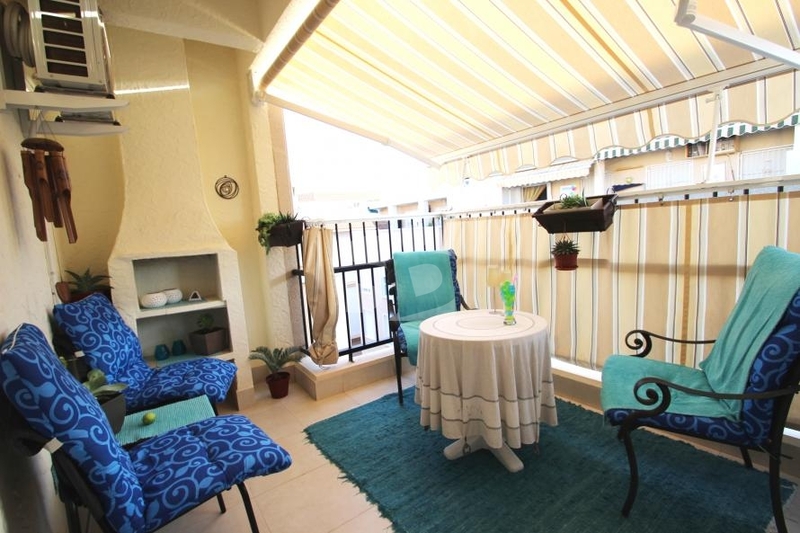 TORREVIEJA-PLAYA DEL CURA.- Beautiful penthouse located in the center of Torrevieja. 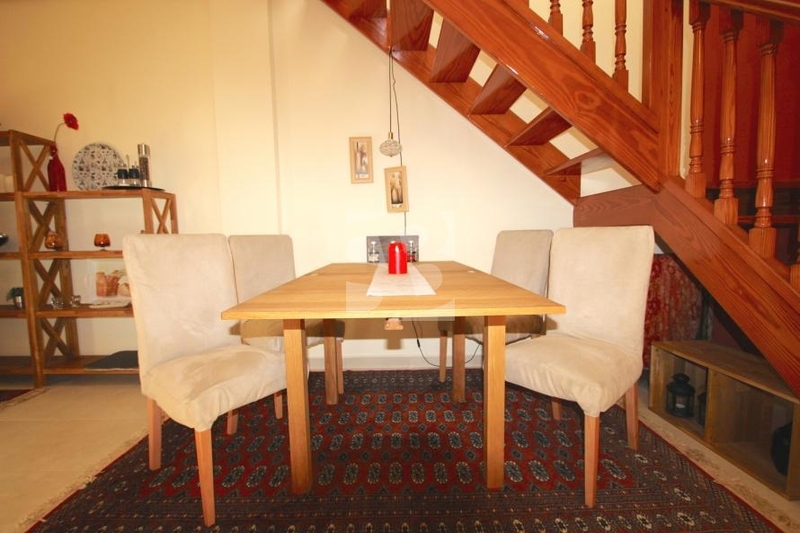 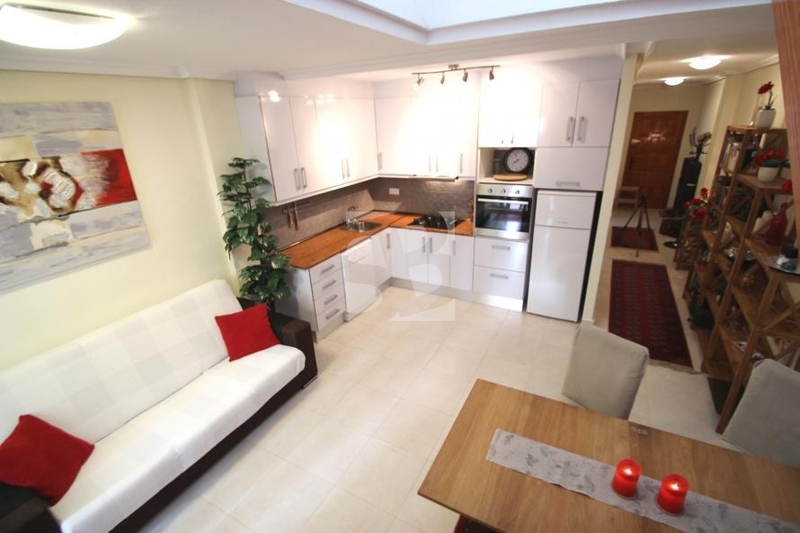 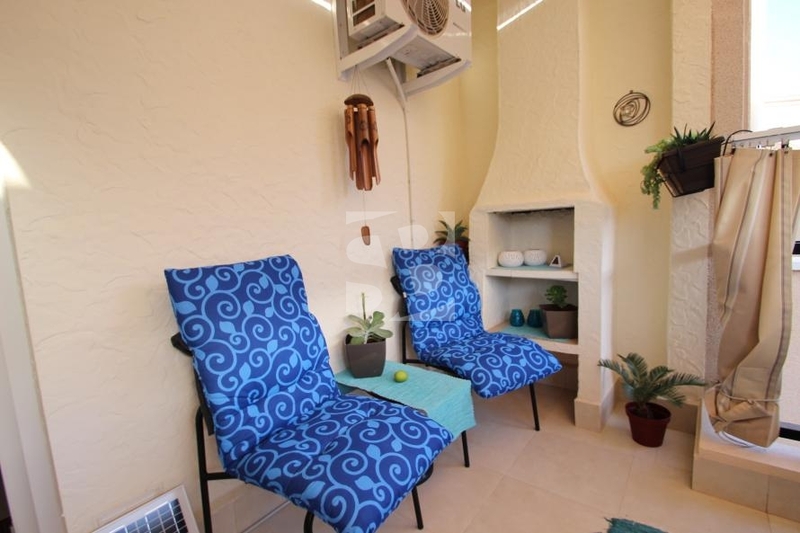 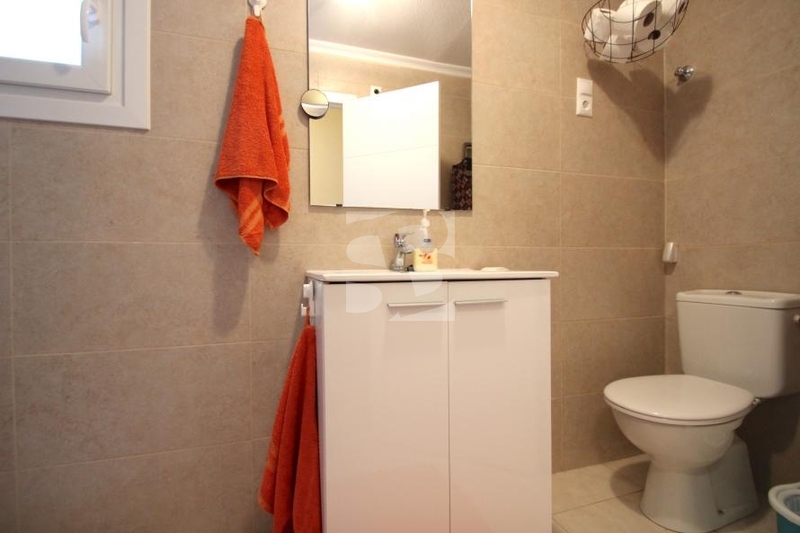 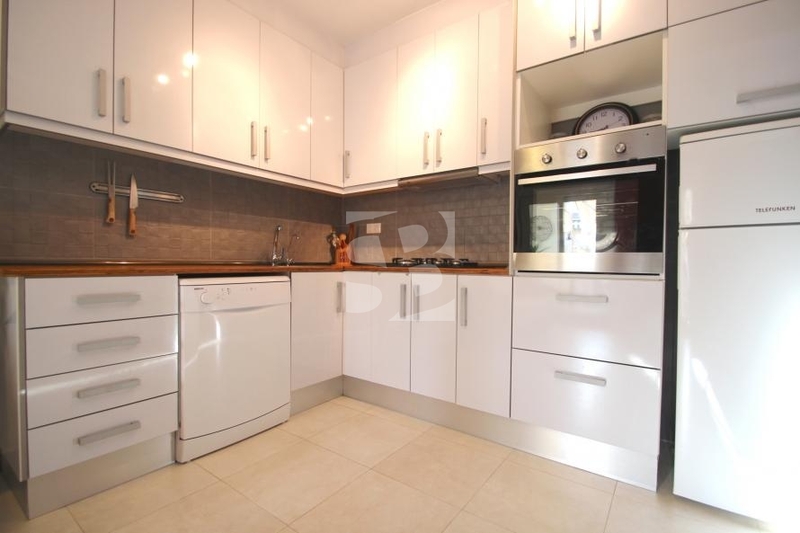 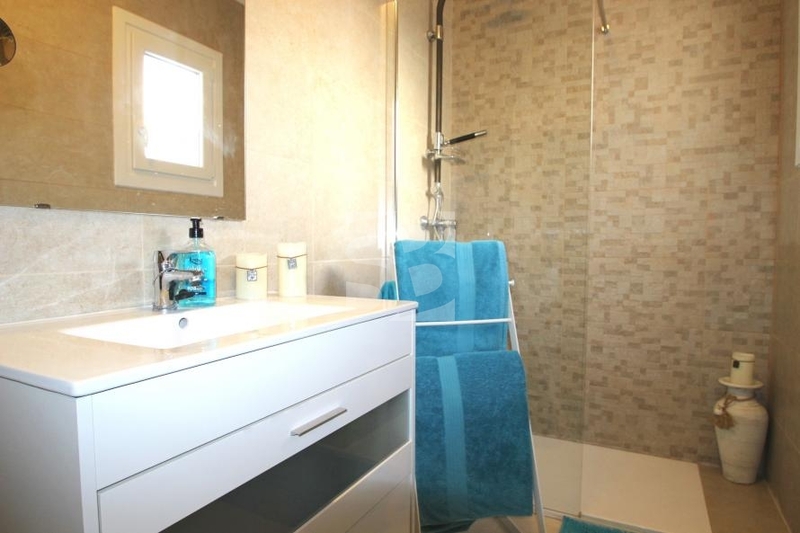 The property is distributed on two floors and consists of three bedrooms and two bathrooms. 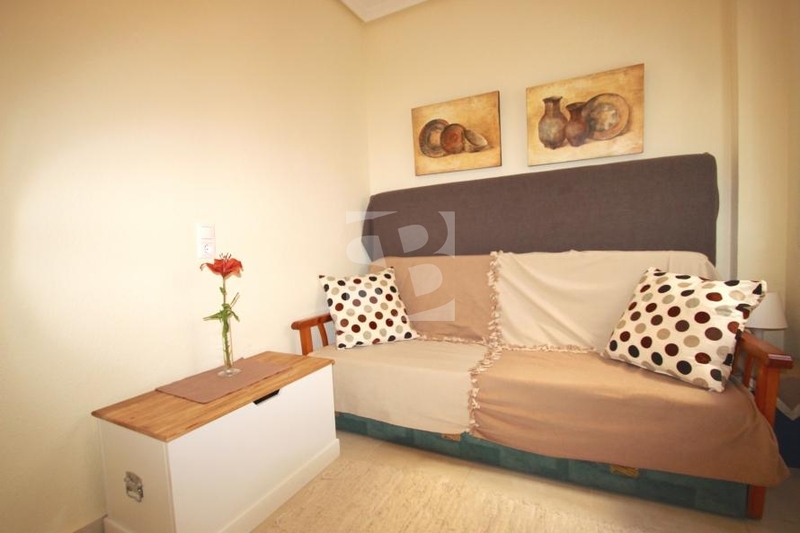 On the main floor is a bedroom, a bathroom, a modern kitchen and a living room with access to one of the two terraces. 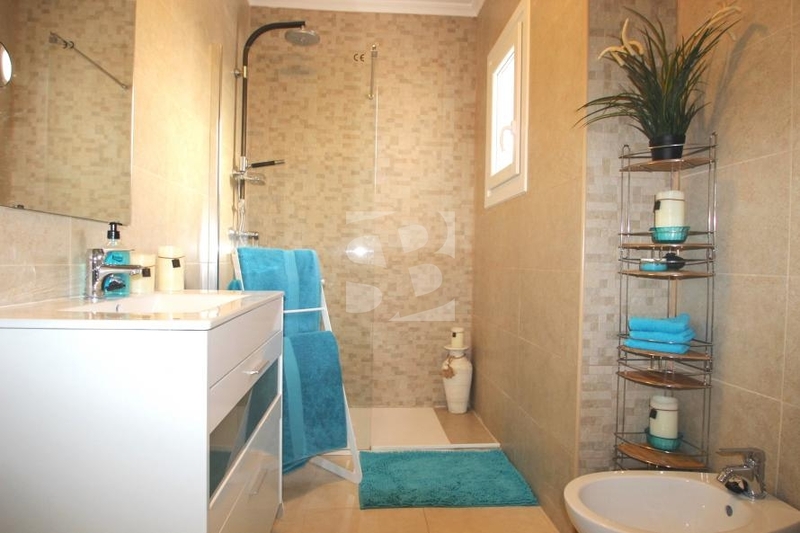 The upper floor has two bedrooms and a bathroom. 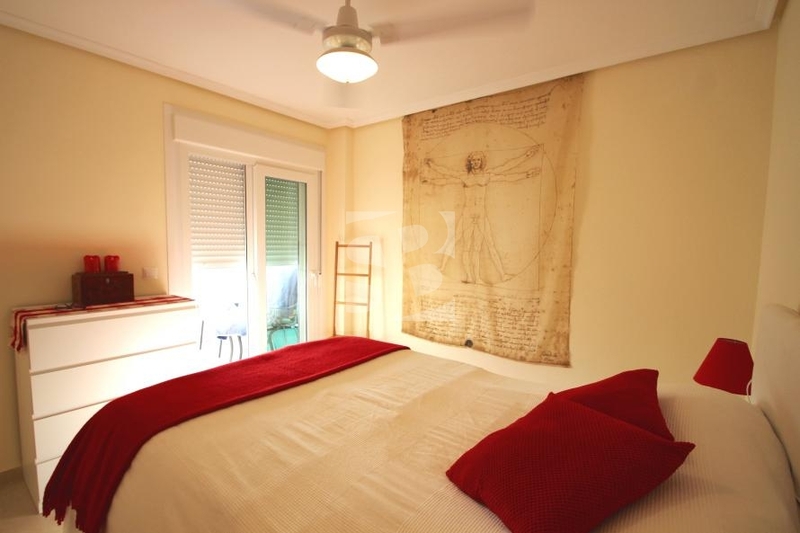 The master bedroom there is access to a wonderful terrace. 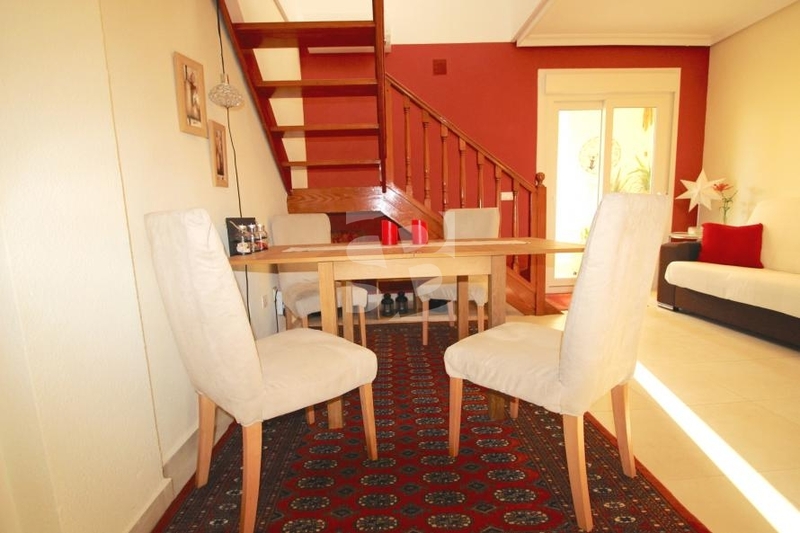 The house is newly renovated and has very good qualities. 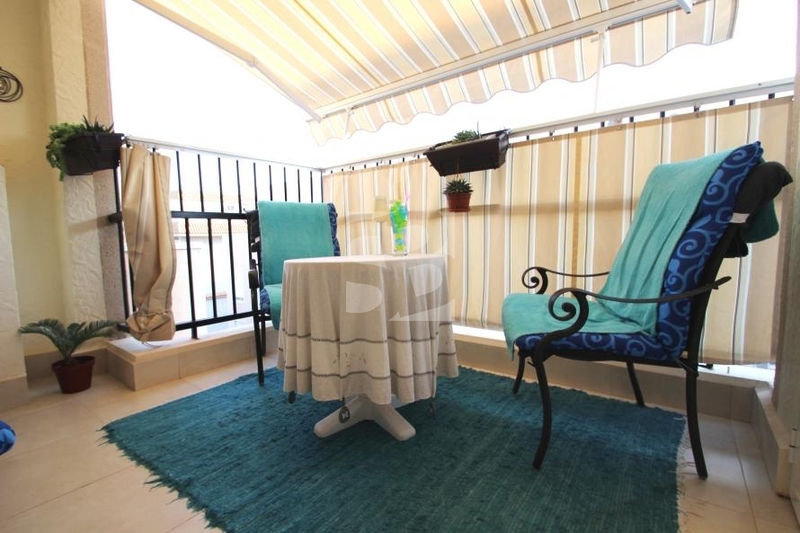 The penthouse is equipped with air conditioning, double glazed windows and sliding doors onto terraces. 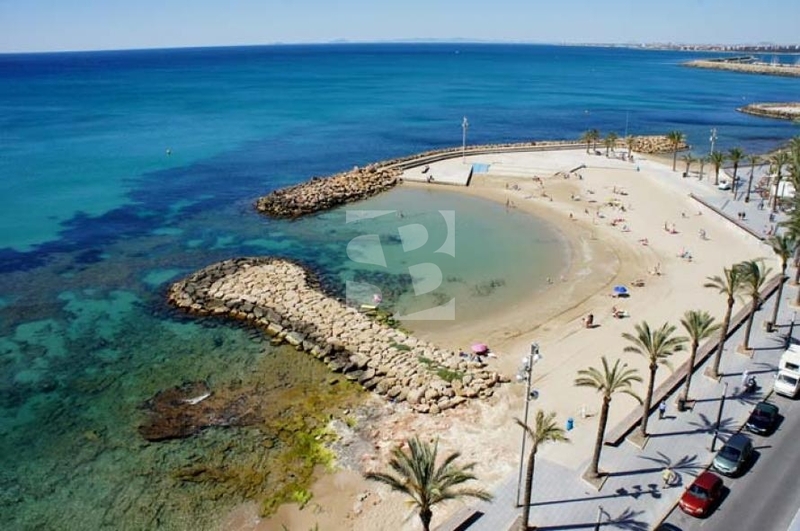 The house is located in the center of Torrevieja, near the beach promenade and the supermarkets, shops, restaurants and cafes. 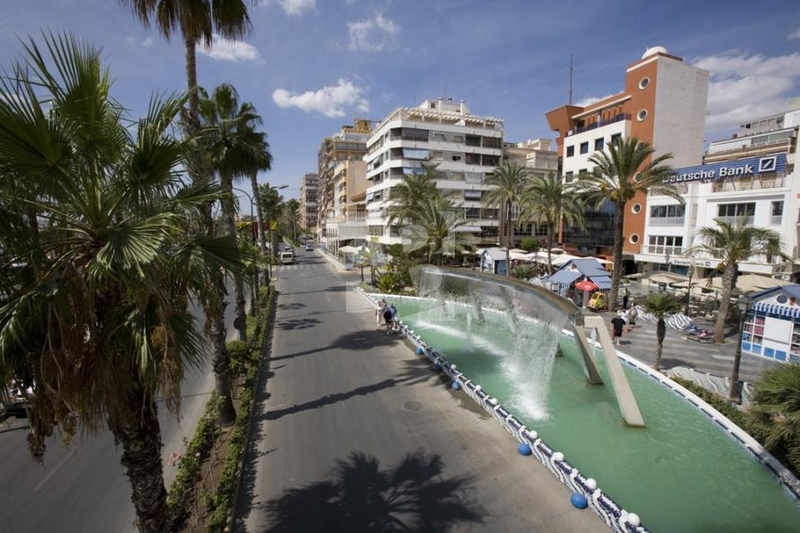 In Torrevieja you will find parks, a marina, shopping centers, medical centers, hospital, schools, cultural centers and a variety of shops. 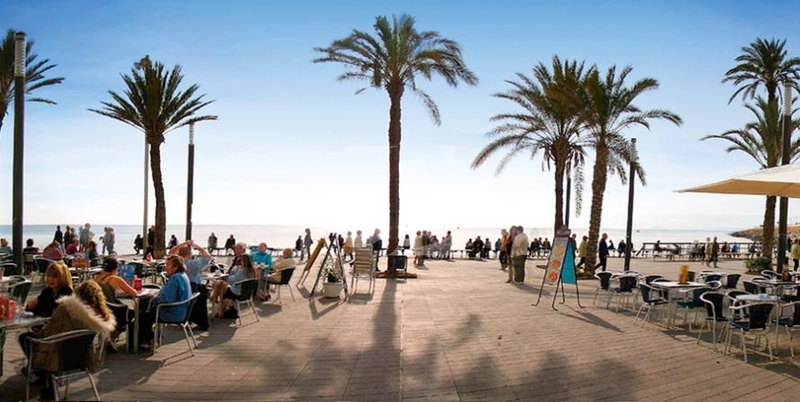 The airports of Alicante and Murcia are about 45 minutes by car.